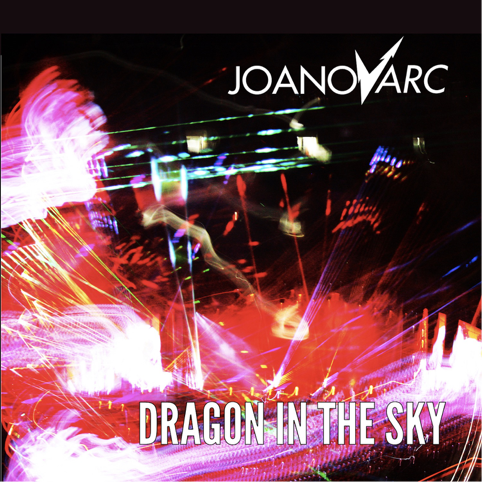 JOANovARC unveil the brand new video for their powerful and punchy new single Dragon In The Sky, from their forthcoming debut album Ride Of Your Life released on November 11th through Red Vixen Records. Vibrant and psychedelic with a grunge twist Dragon In The Sky has a dark edge, and deals with “untreated mental illness” and the problems surrounding drugs in society today. Ride Of Your Life finds JOANovARC at their full creative tilt delivering hard-hitting, retooled classic rock with a modern twist. Describing themselves as “Puss In Boots”, this four piece force of nature have delivered a statement of intent with their debut album. Produced by Grammy Award winning Gil Norton (The Pixies, Foo Fighters) Ride Of Your Life has the essence of an old school record. 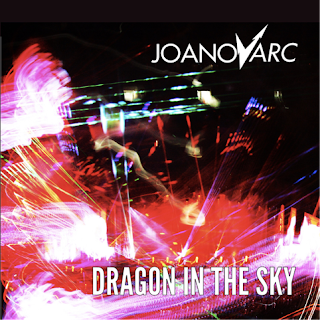 Recorded at the legendary Rockfield Studios, the album encapsulates and distills perfectly JOANovARC’s live energy. “He was completely different to what we expected, he brought the best out of us in the studio and let us breathe as musicians and made us feel like we were free to express everything in the studio”. This energetic and diverse album features 11 finely crafted songs full of rock’n’roll attitude and glamour. The opening title track sets the tone for a rocking roller coaster ride, and features the singles; the vibrant yet vitriolic Dragon In The Sky, along with the epic and empowering White Trash and the infectious Live Rock’n’Roll. Plus, a further 7 songs, including feel good joyride Seeds Of Summer, before the spiritually beautiful ballad Peace of Mind closes this sumptuous debut album in the best possible way. Ride Of Your Life’s striking front cover featuring “an image of our naked bodies is pure and we will not be affected by fashion in any way which is refreshing. There was something quite liberating about this photo and the road image tells the story of the album with the band stripped naked showing who we really are. It's the bare naked truth!”. “We are role models, we want to inspire young females and empower them” and Ride Of You Life is an inspiring statement. 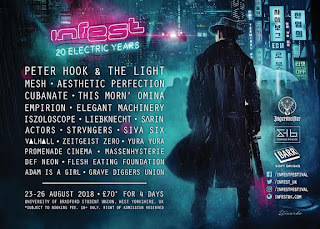 Thanks to their relentless touring and high energy shows, JOANovARC have earned the title as one of the UK’s most promising rock acts, bristling riffs and jagged, riotous hooks are their poison - exceptional is not too strong a word. Ride Of Your Life is an unequivocal triumph.